If you have come to this page then you probably have an RSE product and are looking to update the current channels. Over the last two weeks of January 2019 Sky TV has been making changes to their Satellite Transmission in preparation for the changeover to DVB-S2 in April of this year. The effect of these changes has been to cause some channels to receive sound but no picture. 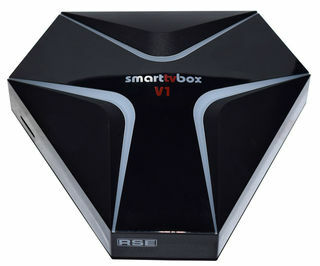 This has affected our set top box decoder models M3, M3S, M3S+ along with the MiniLite range of decoders. 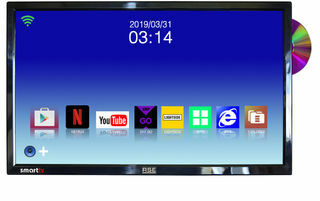 Also the Tuner 1 Sky receiver on the W-T series televisions. Due to the further and final changes to take place we will not produce any new channel lists for these models until the changeover is completed at the end of April. Therefore to obtain these altered channel transmission it is simply a case of carrying out a simple scan following the instructions as below. This will bring in the new transmissions in the current order and will also add these channels again at the end of the channel list. All the channels will then operate correctly. 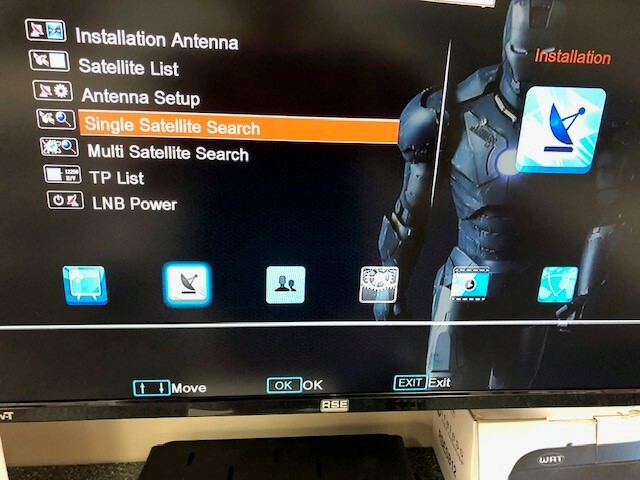 Once the DVB-S2 changeover is complete then we will load the new channel list for our customers to download and reflash their TVs and receivers. 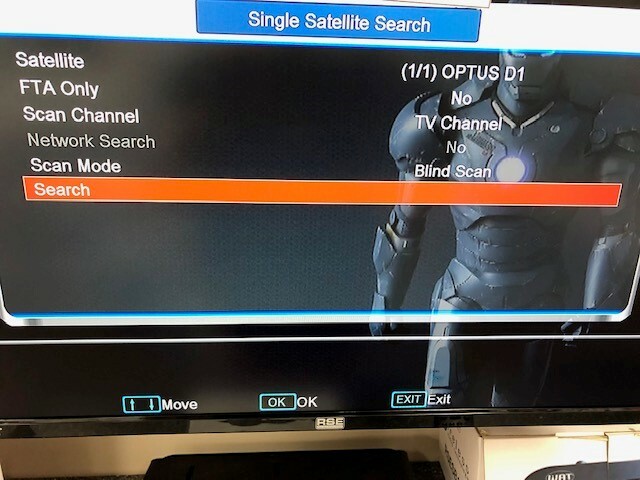 All channels will be rescanned and SEARCH END will appear, press OK and then EXIT several times to get back to the main screen, all channels will now be working. 1. Free download from our website, for more information please see details below. 2. We can send you a preloaded USB stick which will give you step by step instructions to getting new channels there is a $40 charge but you get to keep the USB stick. With any future updates that may happen you can return the USB to us, we can reload & send it back to you free of charge. 3. Visit RSE on site in Auckland and we will load the channels, free of charge. Please call us on 0800 639 822 or 09 264 0221 to make an appointment. To upgrade your TV or Mini Receiver to the latest channels using our website mentioned in No.1, please click on 'Software' below. From here you can navigate to the appropriate size and model TV/box you have, then follow the instructions to upgrade your channel list. 09 264 0221 for additional details.